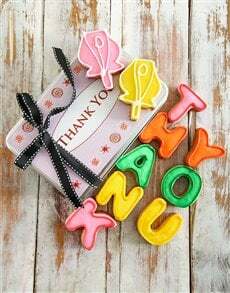 While baskets filled with chocolates and hot cross buns are thought to be the traditional gifts to give over the Easter holiday season, we at NetFlorist most definitely agree, but might we add that flowers are just as meaningful of a gift to give over this special time. We would love to propose a different take on what to put in the Easter basket this year. Why not have the Easter bunny deliver a bunch of the most beautifully arranged florals in baskets to a loved one’s home, this Easter? 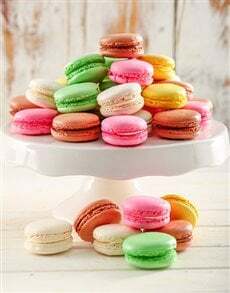 Go ahead and add a few Easter eggs and a chocolate bunny or two in there because, well, what is Easter without the traditional sweet and chocolatey treats? But in case you missed it, flowers can be a meaningful git to give over the Christian holiday season. 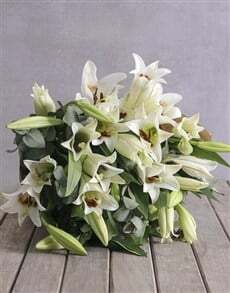 Let’s take Easter flowers like the Easter Lily and the Daisy for instance. While the beautiful bloom radiantly lights up the room, did you know that the Easter lily bulb is said to represent Christ’s tomb and that as the flower emerges it pays homage to the arising of Jesus Christ from the dead? Did you also know that the daisy is said to have evolved into a symbol for the infant Jesus Christ in the 15th century? Another legend states that the 3 wise men were able to find the place of Christ’s birth because there were daisies that were growing around the stable and they looked just like the North Star that they had followed. We bet you didn’t know that but now you do. And so, if you were wondering how flowers could ever be a meaningful gift to give over this sacred holiday, there you have it; a few flowers to reference in this regard. 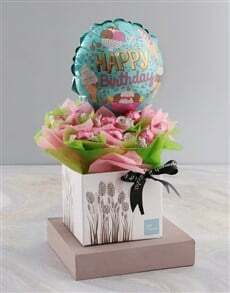 What we, at NetFlorist, are hoping for is to dispel the subtle misconception around the gifting of flowers to family and friends over the Christian holiday as peculiar. 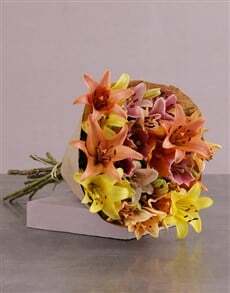 However, other than the explanation provided earlier, flowers in all their seasonal splendour and beautiful bloom are a great gift to give because of the aesthetic value they have, of course. Flower power is not just a popular phrase it is a reality. A bunch of florals have the ability to instantly beautify any room. An artful arrangement can lift up the atmosphere in any space and, a bonus from the flower gods, is the natural fragrance of flowers that has a way of keeping the feel of spring alive all-throughout-the-year. Fresh flowers are truly a gift from the heart, and anyone would be thrilled to receive them as a gift- be it Lilies, Daisies, Daffodils, Tulips, the Hyacinth, the French hydrangea, the Rhododendron, the Common Daisy, the Hatiora Gaertneri or the Irises which are commonly known as Easter flowers because they bloom around the Easter season or perhaps different types of flowers that aren’t necessarily considered to be Easter flowers. Send flowers to someone special this Easter. 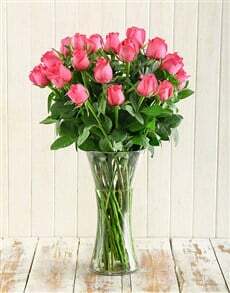 Send flowers in a beautiful crystal vase, order flowers in pottery and ceramics. 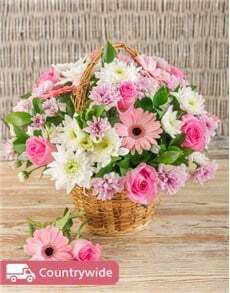 Send flowers with a special touch like personalised photo vases send flowers in a mug or send a bouquet of magical abracadabra blooms from NetFlorist’s elaborate range of popular florals. 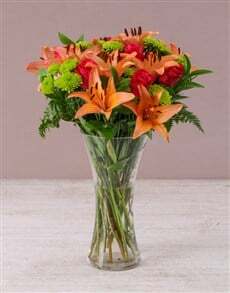 Send flowers for sameday delivery and if your loved one’s ask, teach them that flowers are just as symbolic of the Easter holiday as the Easter egg. In fact, send flowers today, send flowers every day! Whatever you do- just be nice.